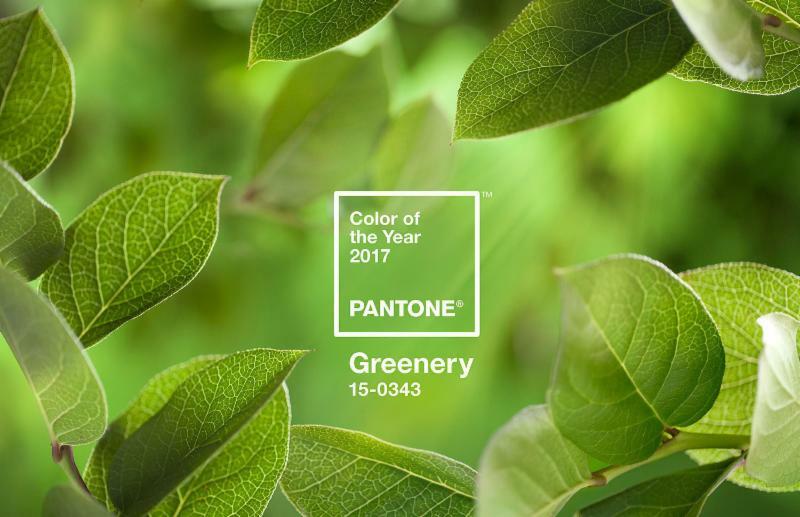 Each season introduces new car models, new fashion designs and the latest Pantone color. Marketing graphics are no different. It you want your marketing graphics to grab the attention of consumers, whether it is in your traditional marketing or large format digital printing, check out the latest trends. In 2017, there will be a shift away from neutral colors like whites, grays and black, to bolder and brighter colors. In 2017, bold typography will also fight against the ever-dwindling attention spans of readers, and the saturation of content. Big and daring fonts will be used to grab the eye. As the amount of content created each year continues to increase, the need for quality images has increased as well. That is why you need to start using authentic, original images that represent your brand. Stop using the most popular images and start making some of your own. Digital Arts speaks more about the trends in photography for marketing graphics. Honest and relate-able are the watch words with your images this year. Candid – Unfiltered, candid portraits are back. Spontaneity, movement and raw emotion need to be on full display. Gritty Women – Representations of women in 2017 will reflect a woman more concerned with what she does than what she wears. Modern woman are active, unafraid to get their hands dirty and definitely shouldn’t be underestimated. 90s nostalgia will remain on trend in visual communications according to Depositphotos’ Visual Trends Guide 2017. Polaroid-like snapshots, flash photos and a bold colourful style will emerge as children born in the 90s continue to be brand ambassadors, run social media and become a major target audience for younger brands. Make sure your graphic designers are familiar with the latest trends in marketing imagery as you develop your new marketing campaign. And when you are ready to print – no matter the material, size or color, check with the large format digital printing experts at E&E Exhibit Solutions for high quality finished products.